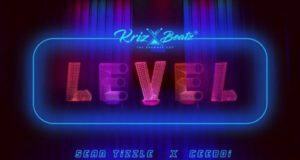 Nigerian award-winning singer, Sean Tizzle come through with a brand new single as promised. 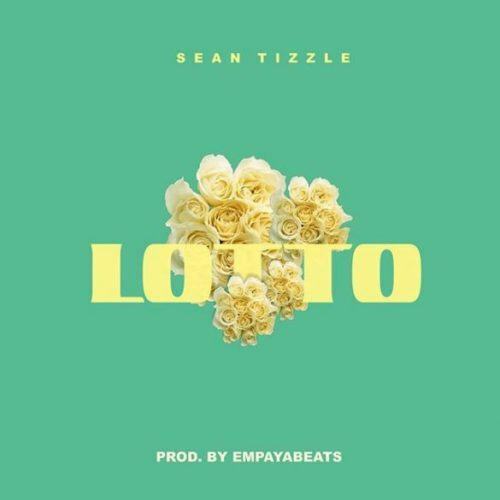 The talented singer who trended last week on Twitter for not releasing is here with a new sauce titled ‘Lotto’. 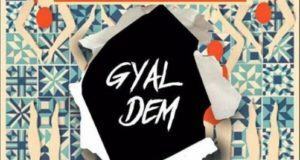 The new melodious tune ‘Lotto’ which serves as a follow up to ‘Gyal Dem‘, produced by Empaya Beats. 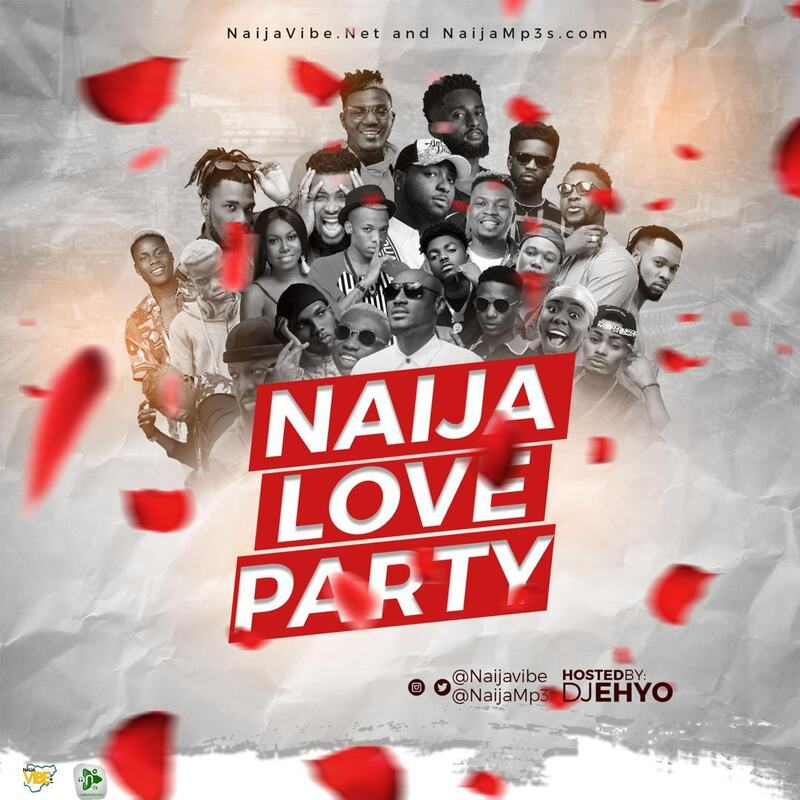 Download & Catch the NaijaVibe!